The National Trust is looking for volunteers to help with the charity’s work at Wordsworth House and Garden in Cockermouth and in the spectacular North Lakes countryside. Poet William’s childhood home needs people to donate a few hours once a week or fortnight. Opportunities include welcoming and chatting to visitors as reception, room and exhibition guides, leading house tours, helping in the refreshment area and playing the replica harpsichord. Zoe Gilbert, Wordsworth House’s visitor experience manager, said: ‘As well as aiding a fantastic charitable cause, volunteering is a great way to meet new people, use your skills, learn new ones or broaden your CV. If you like spending time in beautiful countryside, you could become part of the North Lakes outdoors team. 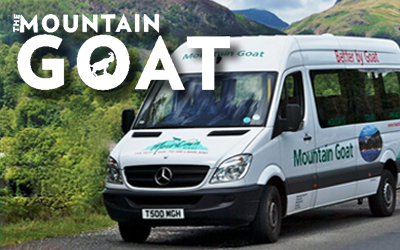 There are roles at quirky places such as the mountain bothy at Ashness Bridge, which is heated by an open fire and welcomed nearly 8,000 visitors last year. Or you could join the new monthly conservation work parties in Borrowdale, Buttermere Valley or Ennerdale, led by ranger Jack Deane. Each day will be a chance to find out more about the National Trust’s conservation work, while getting stuck into something practical. 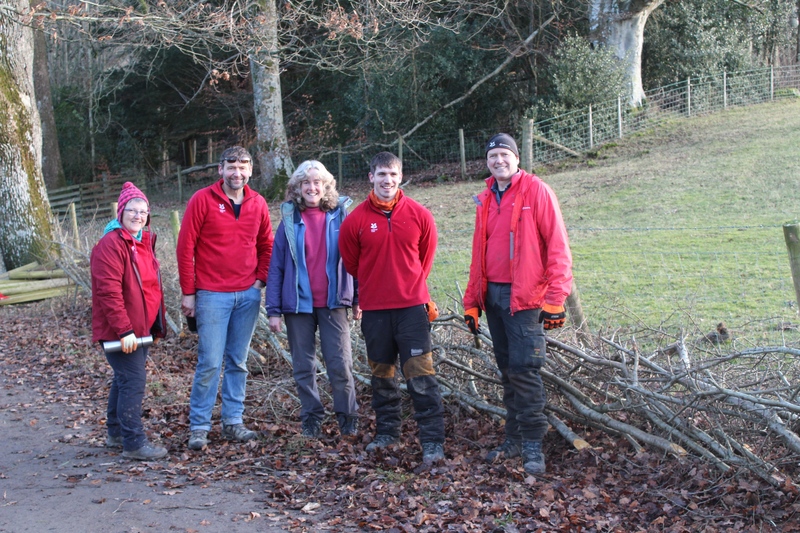 Jack said: ‘Our first work party was hedge-laying near Keswick. We demonstrated how to do it, handed out the tools, split into groups and started from opposite ends. By the end of the day, the groups met in the middle and 30 metres had been laid, providing valuable wildlife habitat. The National Trust is holding a series of drop-in events to provide more information about these and other volunteer roles in the North Lakes. 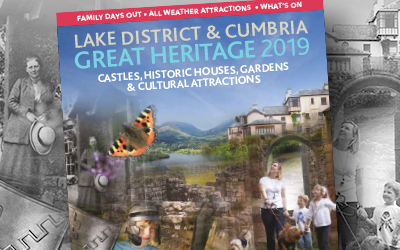 They will be at Keswick’s Theatre by the Lake on Wednesday 6 and Saturday 9 February, from 10am to 1pm, and at Wordsworth House and Garden on Wednesday 13 and Saturday 16 February, also from 10am to 1pm. Anyone unable to attend can email wordsworthhouse@nationaltrust.org.uk or northlakes@nationaltrust.org.uk or see www.nationaltrust.org.uk/volunteer.